Rated 1 out of 5 by Rainbow1 from So frustrated I bought the hair dye and was so excited to try it out. I have used other pink hair dyes before so I was positive about it turning out amazing. Unfortunately, it only left a few stripes in my hair, which look more purple than pink, and my roots are now orange. So very disappointed. 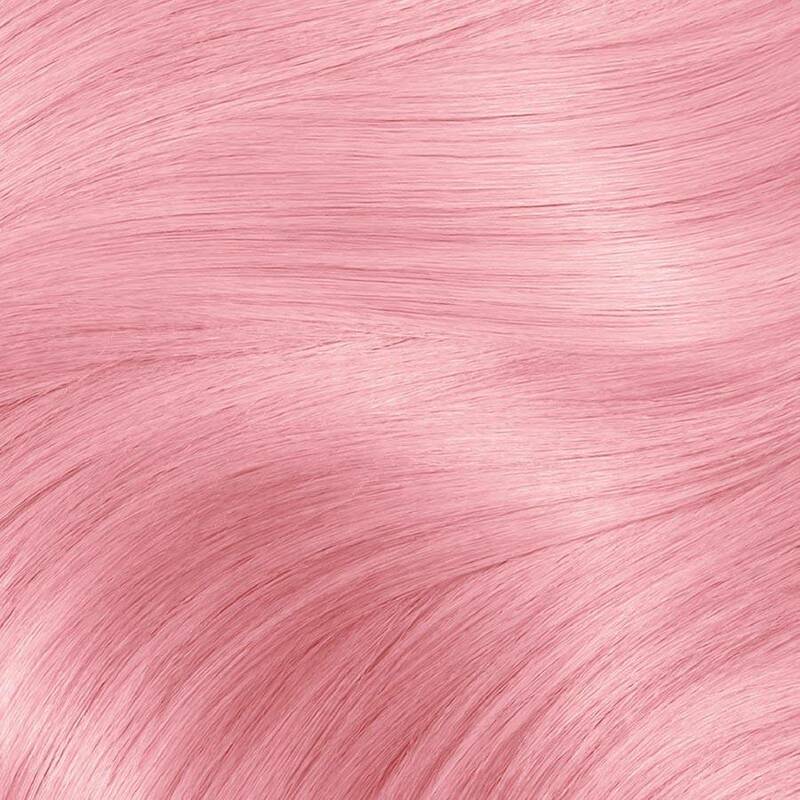 Rated 5 out of 5 by nadjan from Really great dye, It looked pastel pink on my platinum blonde hair and on my natural hair it was dark pink. It lasts a few weeks. Rated 5 out of 5 by mandin9a38 from Beautiful color! The smell isn’t too strong either, I hate super stinky hair products and this was not bad at all! Color was easy to apply as well! Rated 4 out of 5 by harlot from I received the smell the Roses hair dye. We used it on my husband's hair who is naturally blond. The application was super easy. The color was super cute. It turned out true to color from the box on his hair, but about a week in the hair turned orange and most of the pink faded away. I may possibly purchase this in the future but I would definitely bleach the hair out before putting this on it. Rated 5 out of 5 by hq0289 from My husband was a trooper and helped apply dye, which was very easy. I added steaks to the ends of my hair that were blonde and you could tell. Dye didn’t smell ungodly and the conditioner smelled amazing. Rated 3 out of 5 by amandap9f96 from My hair is naturally a light ash blonde (level 8). I bleached portions to a platinum blonde (level 12) and applied the Garner color in Smell the Roses. It toned my hair to a pretty rosey beige, like a rose gold. It wasn't the pretty pastel pink I expected (as shown on the box for bleached platinum hair), but it is still very pretty and subtle. 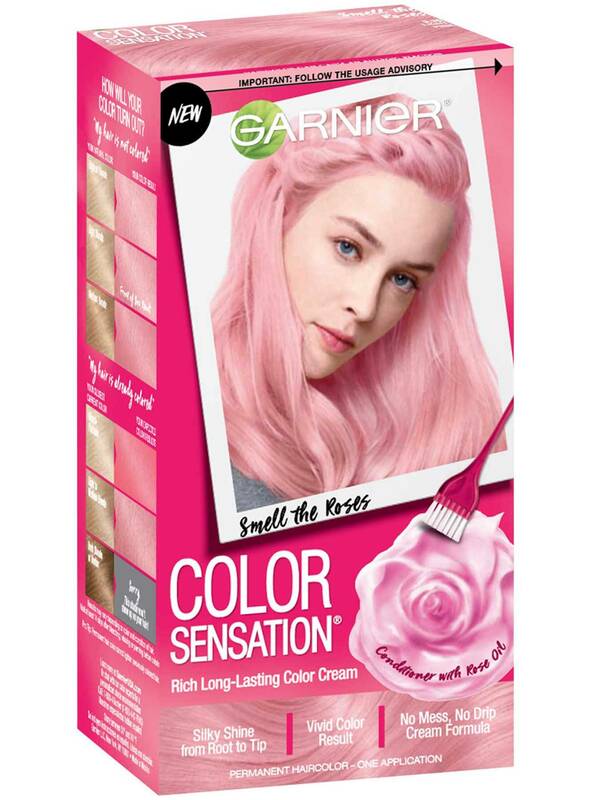 I would definitely recommend as a toner for a rose gold hair look. *In my photo you can see some platinum strands, my natural hair color, and the rosey beige strands this color produced. * I received this product complimentary in exchange for a review. Rated 3 out of 5 by alim965c from It’s good for what it is and it’s only going to work on light colored hair so keep that in mind. 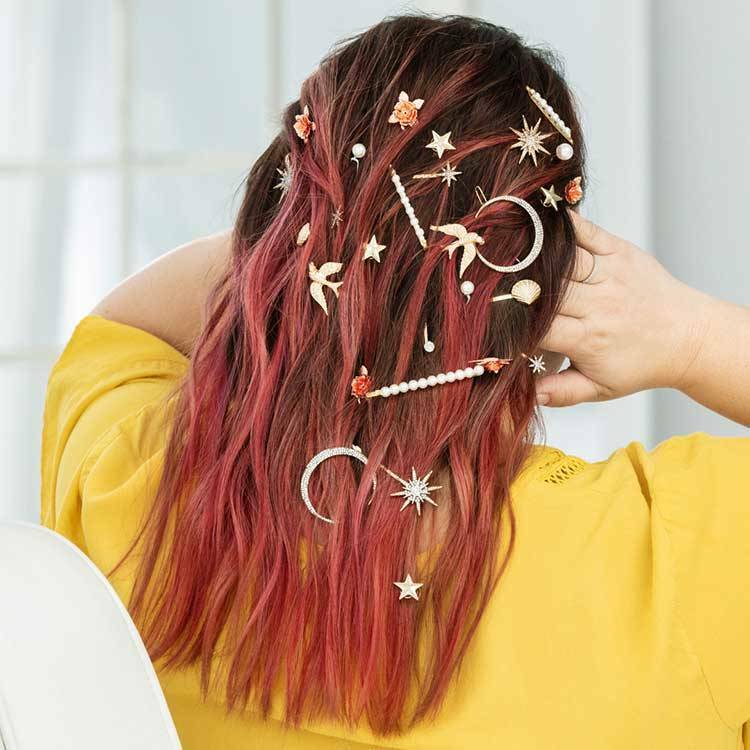 If you’re looking for this color I’d go to a professional...if you can’t afford it and your hair is light enough try it and if you have dark hair just be careful. Rated 5 out of 5 by brianad2 from I am super excited to try this product. I have always wanted to dye my hair a “crazy” color and no i have the prefect chance to do so. The kit seems pretty easy and self explanatory to use. I can not wait to use this awesome product!